Dallas realtor Ebby Halliday ready to celebrate her 98th birthday. 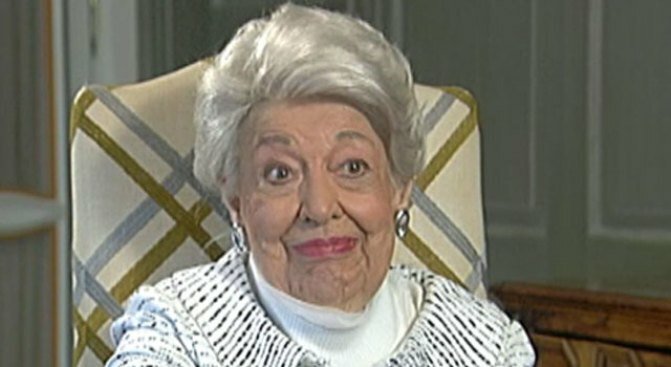 Real estate entrepreneur Ebby Halliday is about to turn 98. But she's not about to slow down. She still goes to the office every day. "Work isn't work unless there's something you'd rather do, " Halliday said. Just a few weeks before her birthday on March 9th, friends gathered at the Adolphus Hotel in Dallas to celebrate. The event also marked the official launch of a new book which chronicles Halliday's inspiring life story. Michael Poss is the author of Ebby Halliday: First Lady of Real Estate. Halliday said she was initially skeptical of the book idea. "In the first place, I didn't have time to fool with it," she said. "I didn't think that anyone would read it." Ebby Halliday is set to celebrate her 98th birthday and has written a book about her life. 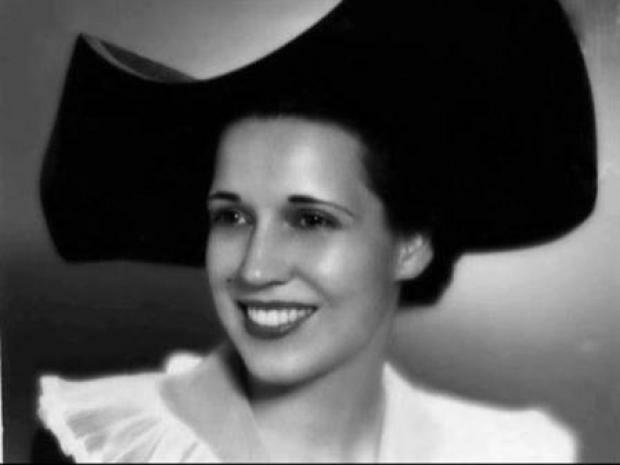 Among the many stories in the book are how a department store supervisor gave Halliday her famous name, how selling hats led to selling houses, and her lifelong love affair with her late husband, Maurice Acers. "It was a great romance," Halliday recalls with a gleam in her eye.